/ Modified apr 24, 2018 8:35 p.m.
School closures across Arizona mean parents need to find care for their children. Local groups are doing what they can to help. Four branches of the YMCA in Tucson plan to have programs for children whose schools are closed. The Mulcahy YMCA at Kino Community Center and the Lohse Family YMCA downtown will both provide programs including meals. The Ott Family YMCA and the Northwest YMCA will both offer summer camp style programs but no food will be available. That means children will need to bring a lunch. All of those services do have costs associated, but families do not have to be members. Officials with the YMCA said call in advance to reserve space. The Community Food Bank of Southern Arizona will provide meals for families in need as it does during a usual week. 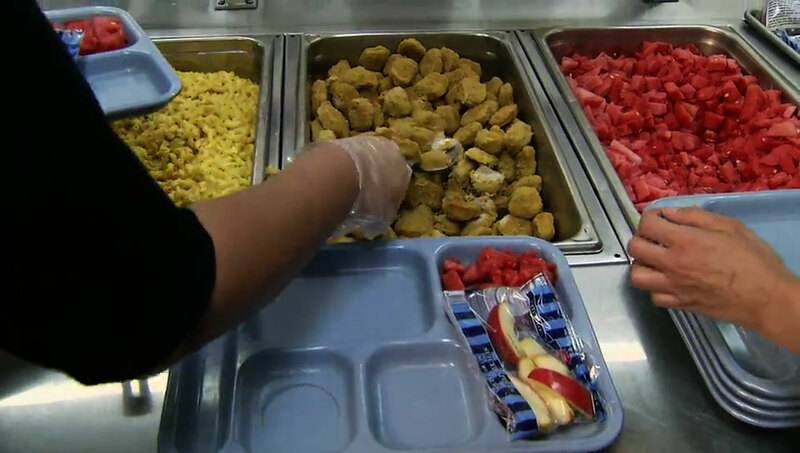 TUSD and Sunnyside School Districts will provide meals to any student who comes in. The schools will not offer any services other than breakfast and lunch. The Children's Action Alliance posted a list of resources available across Arizona for parents who need childcare or meal services during the walkout.